Plaid Stallions : Rambling and Reflections on '70s pop culture: Things I'm excited about..
Firstly, Cartoon Lagoon released it's second trailer. If you aren't familiar with it, it's a riffing project that has fun with old animation. I'm a huge MST3K guy and this looks such a well done, spirited project, that it's something I can't wait to see. 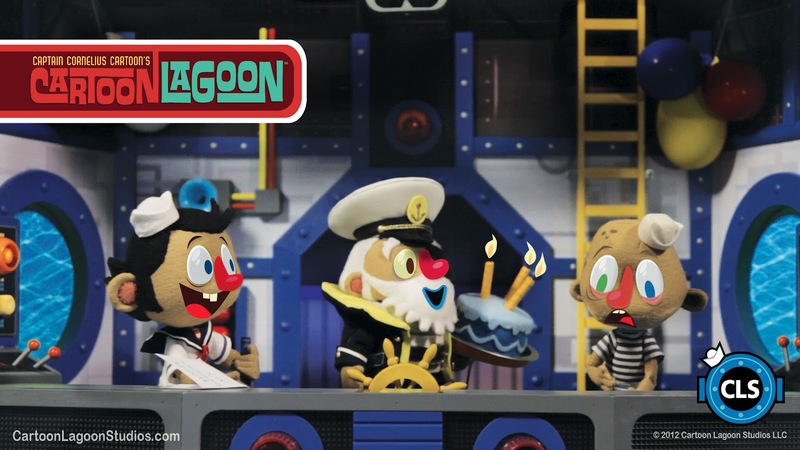 “CARTOON LAGOON releases its second trailer along with the proud announcement that we are an official pilot selection of the NEW YORK TELEVISION FESTIVAL. For those of you in the New York City area there will be a screening of CARTOON LAGOON in late October at TRIBECA CINEMAS several weeks before the shows official release in November. Screening dates and ticket information will be made available shortly." 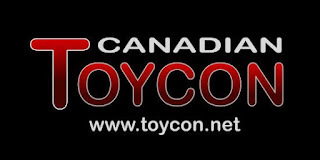 Secondly, I'm setting up with friends at the Canadian Toycon in Burlington this Sunday, September 9th. I'll be bringing a ton of vintage toys (cause i'm getting to "hoarding levels" again), catalogs, free trading cards and some teases from the upcoming "Rack Toys" book. If you've never been, it's a fun, family friendly show that even has guests. This time it's Jimmy Hart from the WWF, I'm not a wrestling guy but even I know who that is. If you read this and plan on making it, please come by and say hi! Cartoon Lagoon sounds like a ton of fun! Like the looks of the puppets. And I remember some of those cartoons.